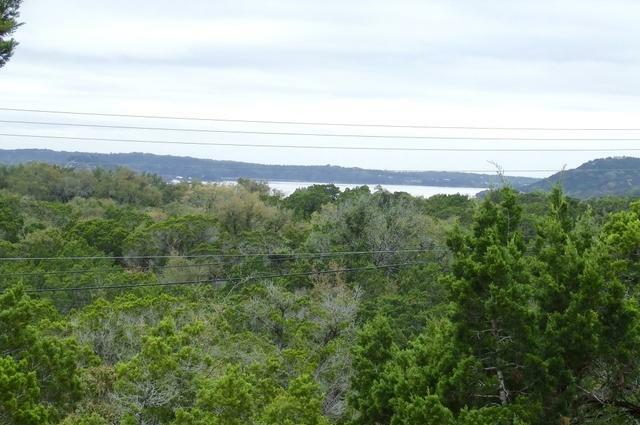 Beautiful lot with hill country views and lake views in the gated community of Scenic Harbour Estates. 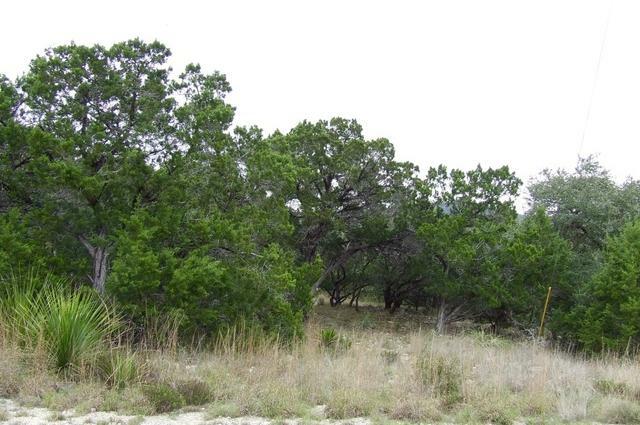 1.23 acres with mature trees and located on a small, quiet street. 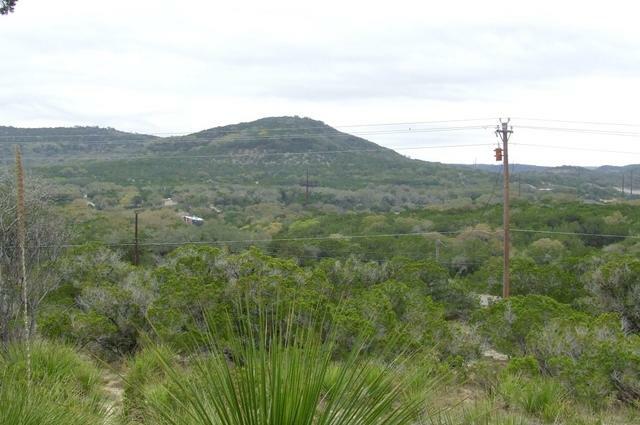 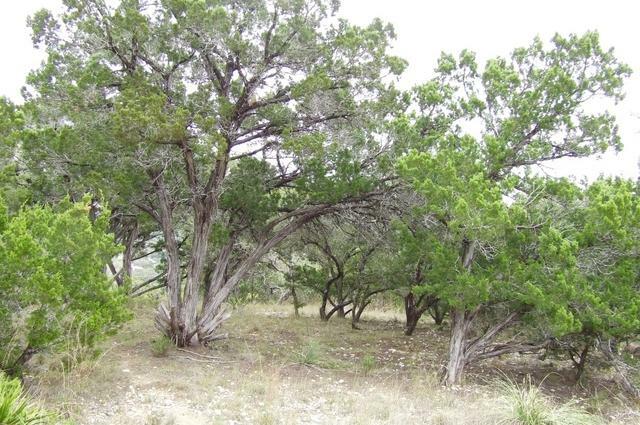 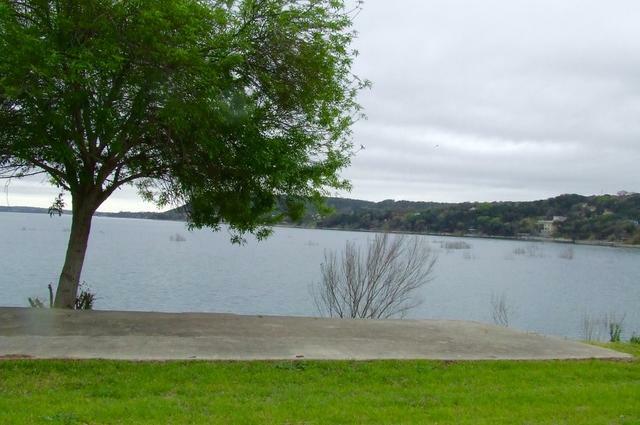 Enjoy your personal water front pad site with access to Medina Lake.